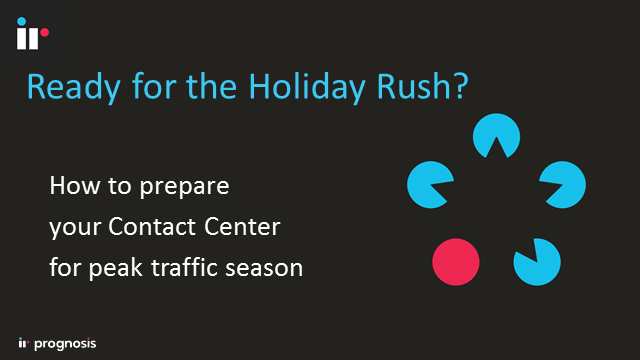 Is Your Contact Center Ready for the Holidays? How Pre-Season Training Drives Peak Season Results. As the fall retail season approaches, now is the time to put your retail or financial services Contact Center through its paces so that you can proactively identify issues that will cause your Contact Center to grind to a halt when it needs to be performing at its peak. Learn how you can test and train now and set up an ongoing contact center assurance program that will have you at the top of your game. Part three of the series looks at the deployment phase, taking in to account the importance of adoption to deliver a successful deployment. Title: Is Your Contact Center Ready for the Holidays?